Middle Bay is strategically planning to open in top distribution centers across the US and is also planning expansion into smaller key ports and intermodal hubs. 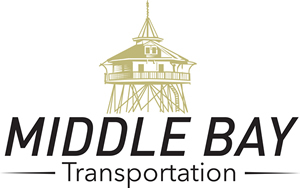 Middle Bay agents provide transportation solutions. Deep experience, and commitment to quality service make Middle Bay the right choice.